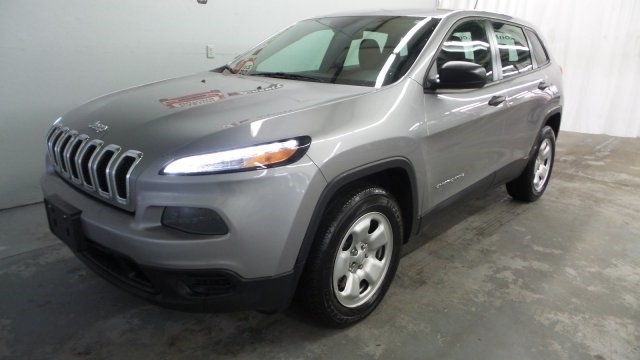 - Automatic entry with every vehicle purchase in the month of December! 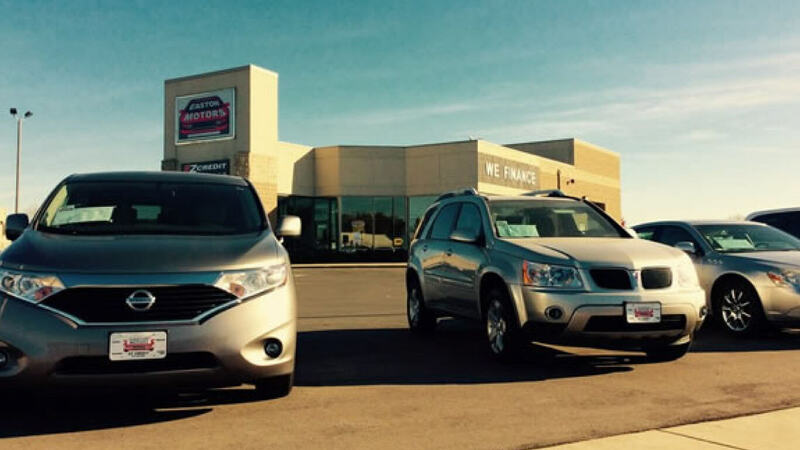 - Visit one of our 5 dealerships and fill out an entry form in-person! 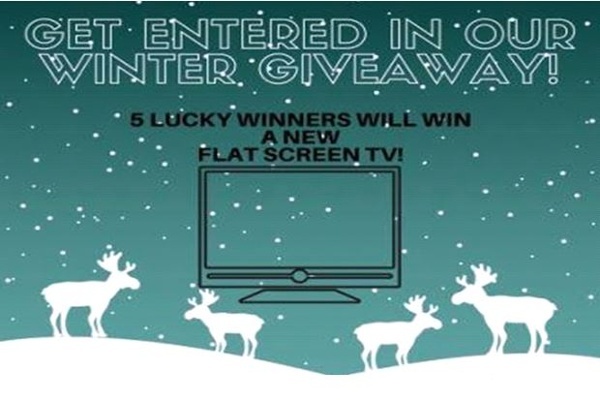 We will draw the winners on December 31! Happy Holidays from Easton Motors - Apply Today, Drive Today.